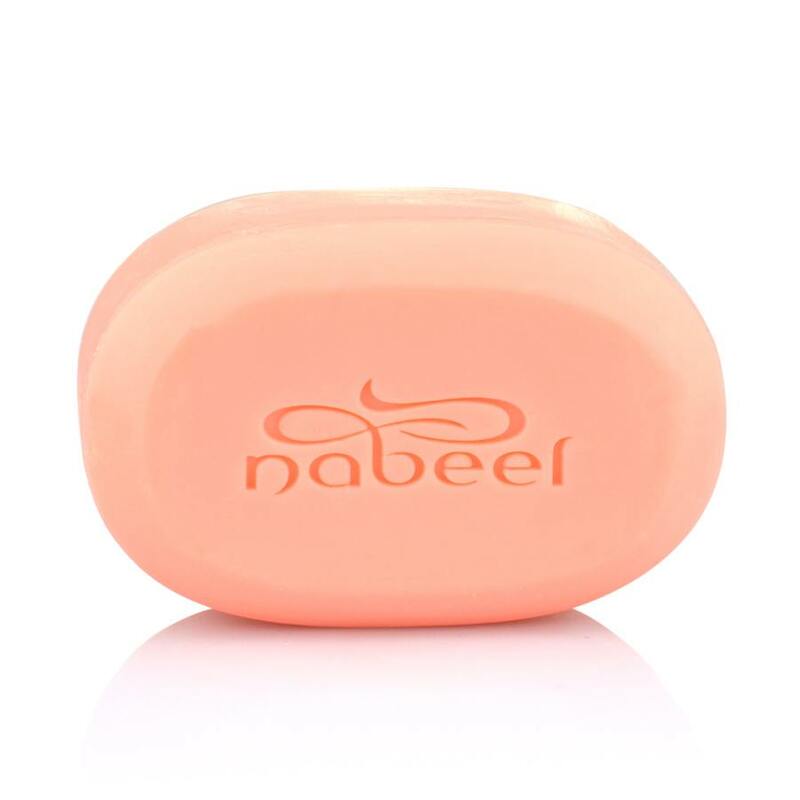 Lather up with a luxurious soap that combines the fragrances of lemon, bergamot, jasmine and rose, to keep you feeling fresh and fragrant through the day. 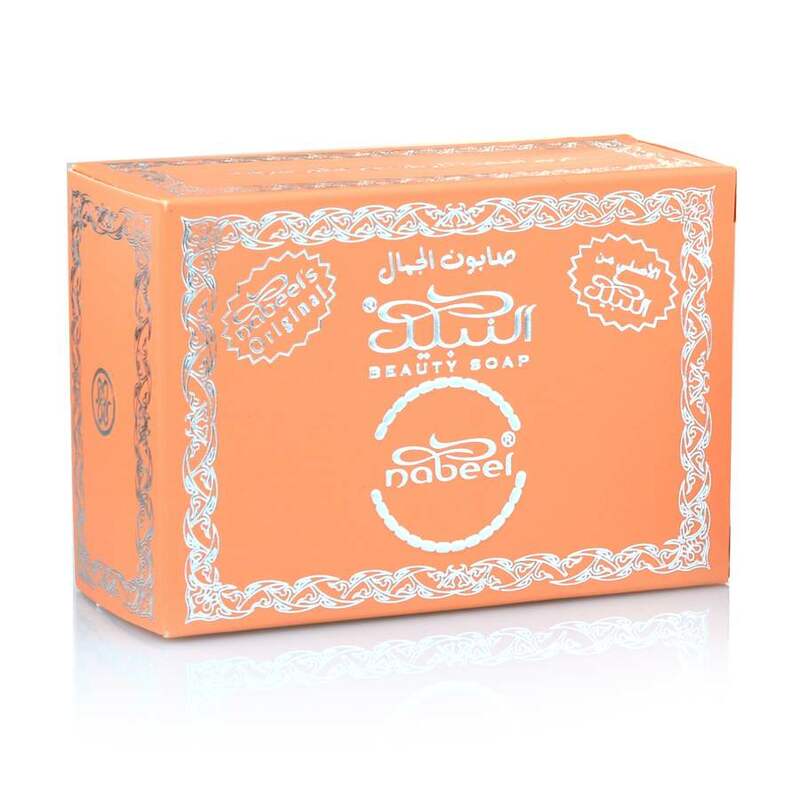 TOP NOTES: Lemon, Bergamot, Jasmine, Rose, White Flowers, Tagete, Saffron, Oriental Notes. MIDDLE NOTES: Rose, Sage, Cardamom, Cashmere, Ylang-Ylang, Cananga, Cedarwood, Lily of Valley, Honey. BASE NOTES: Patchouli, Precious Woods, White Musks, Amber Notes, Oakmoss, Vetiver, Leather, Animal Notes, Sandalwood, Amber Notes, Gurjum Balm.